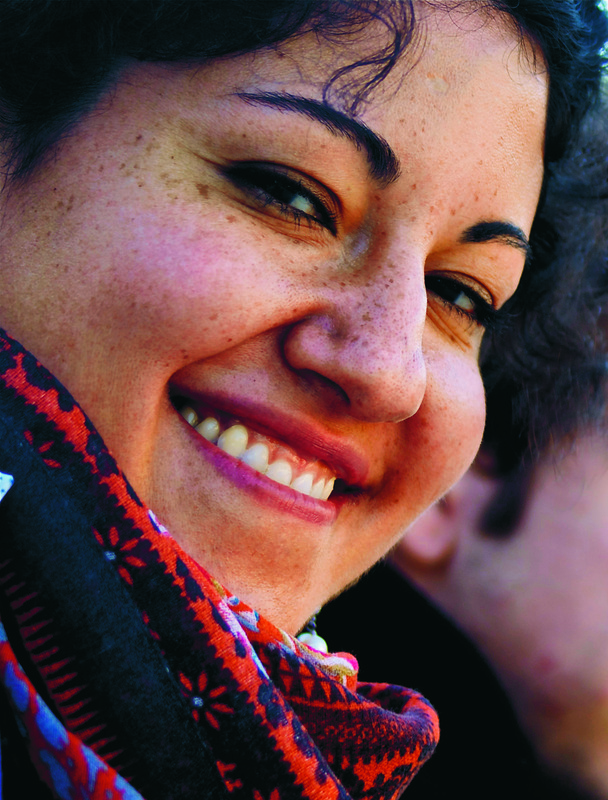 Julieta Rosario Falcón-Salgado (Mexico) held the Pierre du Bois Scholarship from 2011 to 2013. She graduated with honours from El Colegio de México, where she obtained a BA in International Relations. During her undergraduate studies, she also spent a semester at the Institut d’études politiques de Paris, conducting research for her thesis on Mexico’s diplomatic contributions to the League of Nations. Julieta finished her MA in International History at the Graduate Institute. Her MA dissertation delt with Mexico’s participation in UNESCO in the 1950s. Her research interests encompass the history of international institutions, Mexican foreign policy, as well as Latin American diplomatic history in the XIXth and XXth centuries. She presently pursues a doctoral degree in Mexico City.